Are you experiencing constant pain, difficulty in hearing, or a ringing sensation in your ear? It could be due to the accumulation of wax in your ears, which causes a lot of pain and discomfort. And if left unaddressed, it could lead to a host of complications. Hence, it is important to get rid of it as soon as possible. Hydrogen peroxide for earwax removal is one of the most sought-after and effective remedies to get rid of earwax build-up. Keep reading to understand how to use it. Does Hydrogen Peroxide Work For Earwax? 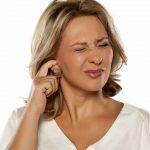 Does Hydrogen Peroxide Work For Earwax Removal? Hydrogen peroxide is an ingredient that is quite commonly used for earwax removal. It softens and breaks down the wax, facilitating easy removal. As we are aware, most eardrops contain hydrogen peroxide. According to a study, eardrops are one of the most cost-effective ways to get rid of earwax build-up at home. They have always been used as a first-line treatment to help the ears self-clean. And though ear irrigation is the most preferred method to get rid of earwax, it can lead to complications in certain cases (1). Hence, eardrops are a safer alternative. Also, it might be surprising to know that some eardrops seem to work fine without the presence of hydrogen peroxide as well. In fact, a few studies found that distilled water worked better in disintegrating earwax when compared to other solutions (2). Hence, it is important that you clean your ears periodically in a safe and effective manner. Let us now see the different methods in which hydrogen peroxide can be used to do this. Take about 1-3 mL of 3% hydrogen peroxide in a medicine dropper. Lie on your side and fill your ear with the solution. You can also ask someone to help pour the solution in your ears. Leave it in for 10 to 15 minutes. 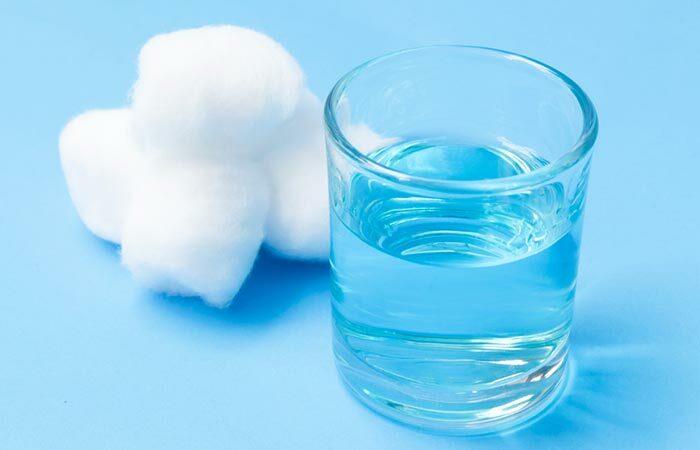 Get up slowly and blot any excess hydrogen peroxide that is flowing out of your ears with a tissue or cotton pad. Repeat this for the other ear. Do this once every 3 or 6 months, depending on the build-up of wax in your ears. Hydrogen peroxide helps in softening the earwax, thus dislodging the build-up. Its natural antiseptic properties help in fighting any ear infections (3). Mix hydrogen peroxide and glycerin in the specified quantities. Lie down on your side, and with the help of a medicine dropper, pour the solution into your ear. Leave it in for 10 to 15 minutes, after which you can get up and blot the excess solution from your ear. You must do this once in 3 or 6 months. When glycerin combines with hydrogen peroxide, it releases oxygen, thus making it easy to remove the earwax without much fuss (4). Mix equal proportions of white vinegar and 3% hydrogen peroxide. Tilt your head to a side and pour 2 to 3 drops of the solution in your ear with a dropper. Leave the mixture in for about 15 minutes. Straighten your head and wipe out any excess solution that may have flown out of your ears. You must do this whenever you develop wax build-up in your ears. This combination not only softens the earwax and facilitates its easy removal but also fights ear infections and inflammation (5), (6). Mix hydrogen peroxide with distilled water. Tilt your head and pour 3 to 4 drops of the solution in the affected ear with a dropper. Allow the solution to work for at least 10 minutes before straightening your head. Blot the excess solution and repeat the process for the other ear as well. Alternatively, you can also flush your ears with distilled water after using hydrogen peroxide. You must do this every 3 or 6 months to steer clear of earwax build-up. 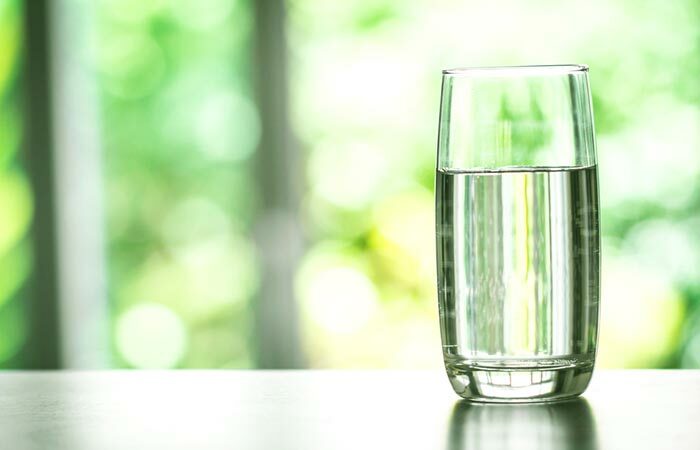 The natural lubricating properties of water are no secret. This combo is one of the best and safest ways to remove earwax (7), (8). Mix 1 mL of rubbing alcohol with 1 mL of 3% hydrogen peroxide. Tilt your head and lie on your side. Using a dropper, pour 4 to 5 drops of the solution in the affected ear. Stay still for 10 to 15 minutes. Get up and blot any excess solution. Repeat this procedure every 3 or 6 months, depending on the wax build-up in your ears. Rubbing alcohol can aid faster evaporation of the trapped water within your ears. 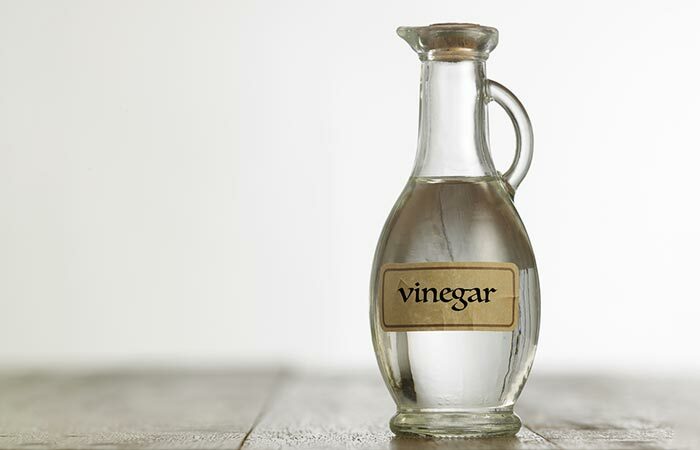 It also exhibits disinfectant properties when used in combination with hydrogen peroxide. This can help in softening the earwax build-up and also fight the infection-causing microbes in your ears (9). You must also keep the following tips in mind to make sure that you do not injure your ear while trying to remove the earwax build-up. • Do not insert your fingers in your ears. • Do not dip a used cloth or your fingers into the hydrogen peroxide solution. 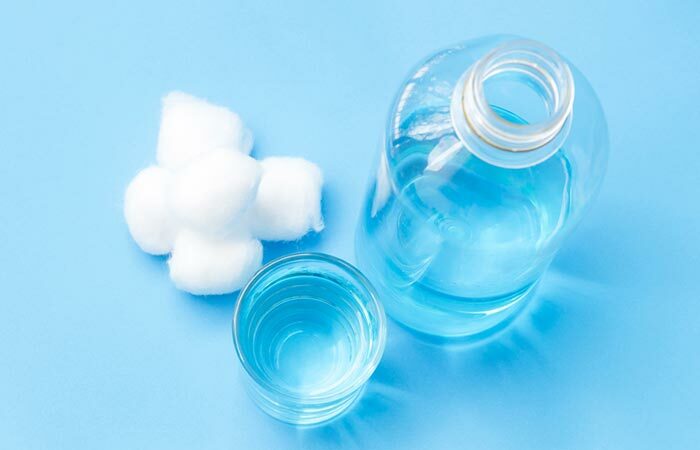 • Discard the contaminated hydrogen peroxide, cloths, cotton swabs, and other objects. Do not reuse them. • Avoid using eardrops or any of the above remedies if you have developed an ear infection. • Do not insert any foreign object into your ear to remove the earwax. • If the wax is lodged in your ears, consult your doctor to avoid further complications. If you happen to develop ear pain, hearing loss, or any discomfort in your ears, consult your doctor immediately. Such symptoms could be a sign of an underlying medical condition and might require immediate medical attention. However, if all you need is to get rid of your earwax build-up, go ahead and use any of the remedies and tell us how they worked for you. Is it safe to put hydrogen peroxide in your ear? Yes, hydrogen peroxide is relatively safe to be used in your ears. It is, in fact, one of the most common ingredients that you can find in a majority of ear solutions. 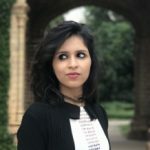 What is the difference between using carbamide peroxide and hydrogen peroxide for earwax removal? Carbamide peroxide works in a way similar to hydrogen peroxide in the removal of earwax. It contains 30% of carbamide peroxide and about 10% of hydrogen peroxide. The main difference between both these compounds is that hydrogen peroxide tends to break down faster than carbamide peroxide. How long should you keep hydrogen peroxide in your ear? You can leave the hydrogen peroxide solution in your ears for 10-20 minutes. After pouring it in your ears, you must wait for the popping sounds to subside before getting up and blotting the excess solution with a tissue. How To Use Mineral Oil To Remove Ear Wax?